$50 Discount H.S. Resumes For College Applicants! 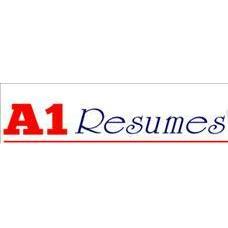 A-1 Resumes provides professional resume, cover letter, and personal statement writing services in Oyster Bay, New York. 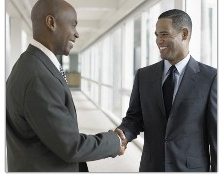 We also offer career counseling sessions. 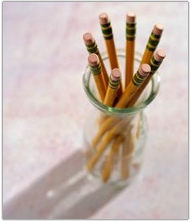 We have more than 30 years of career counseling experience. Contact us today for more information.